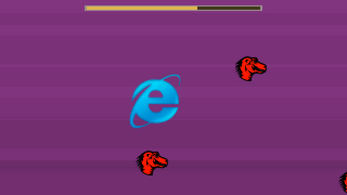 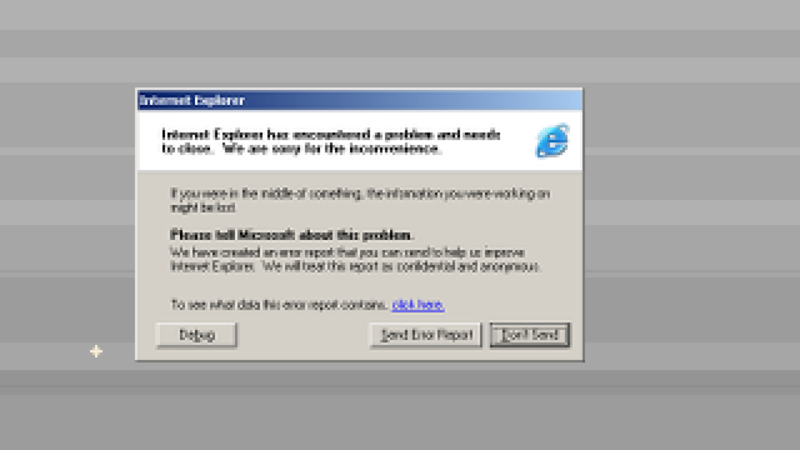 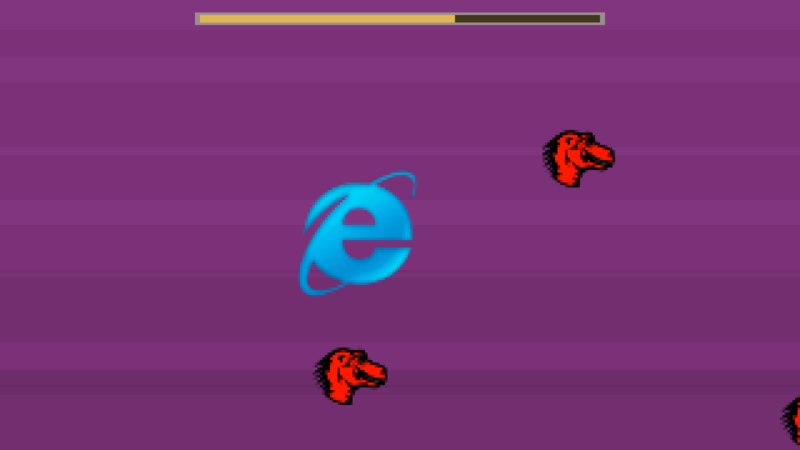 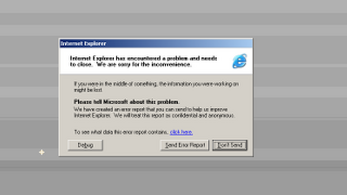 Internet Explorer found out that he's not relevant anymore, so he goes BACK IN TIME to help old Internet Explorers gain amazing market share during the Browser Wars, but has to watch out and dodge evil Netscapes and Mozillas on his way or he'll crash! 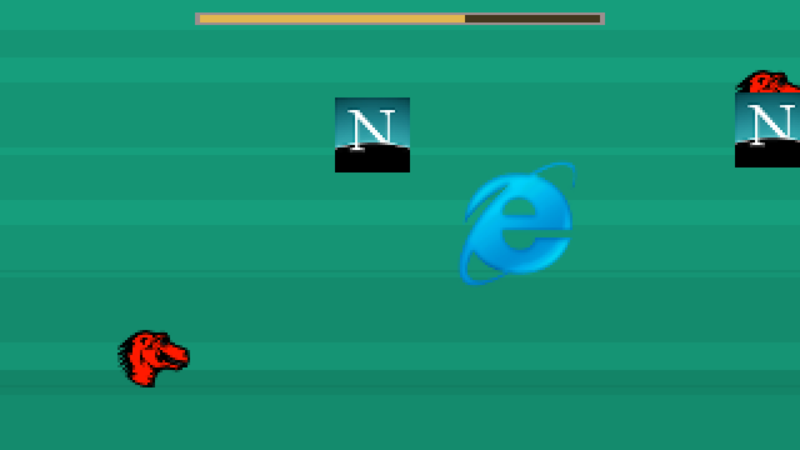 Made in 0 hours in Pad Club for 0h Game Jam 2015. Roughly based (parts of code, some assets) on Mediator.